Four first-time directing nominees track their idiosyncratic road to success. Last year, Emmy voters saw fit to nominate seven women directors across six categories, and “The Handmaid’s Tale’s” Reed Morano became the first woman to win for Outstanding Director for a Drama Series. 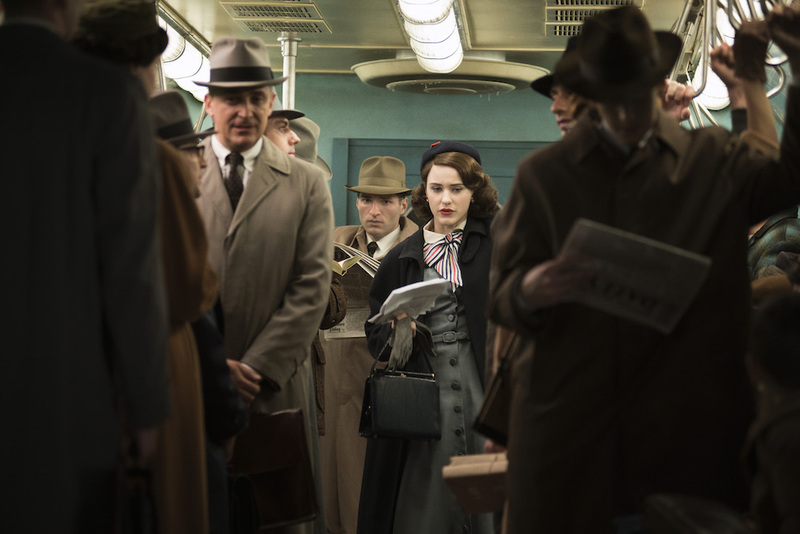 This year it was down to four: Carrie Brownstein (“Portlandia”), Lynn Novick (“The Vietnam War”), Amy Sherman-Palladino (“The Marvelous Mrs. Maisel”) and Kari Skogland (“The Handmaid’s Tale”) were the sole women in their respective categories, all first-time nominees. It wasn’t easy to get there, we found out. Here are their stories. 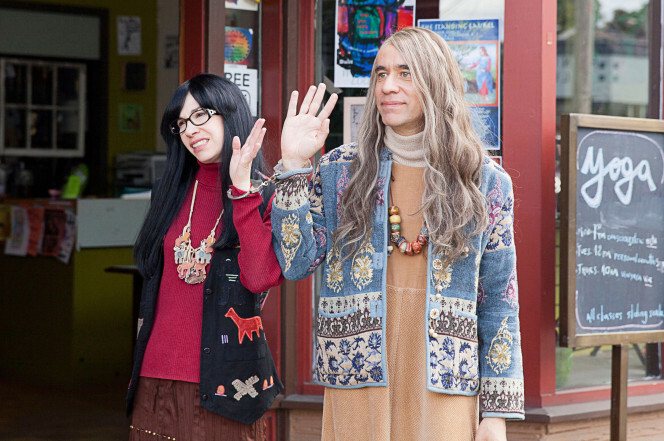 Variety Sketch Series: “Portlandia” Season 8, one Emmy nomination. Becoming a director: For the first four seasons of “Portlandia,” co-creator and “SNL” digital shorts director Jonathan Krisel directed all 10 episodes, but as he got too busy, others on the staff stepped in, as well as guest actor Steve Buscemi. They always kept it inside the family, said Brownstein, who, after directing a seven-minute short for fashion brand “Kenzo,” decided to keep at it. After Brownstein directed two episodes in Season 7, she directed the first two Season 8 installments. “Riot Spray” felt right as the season opener. She didn’t demand a bigger budget, but she put in time on planning and prep, making a shot list and working out sequences in advance with the cinematographer. The main sketch features Armisen and Henry Rollins as aging rockers trying to reignite their old punk band, complete with flashbacks of their younger, angrier selves. 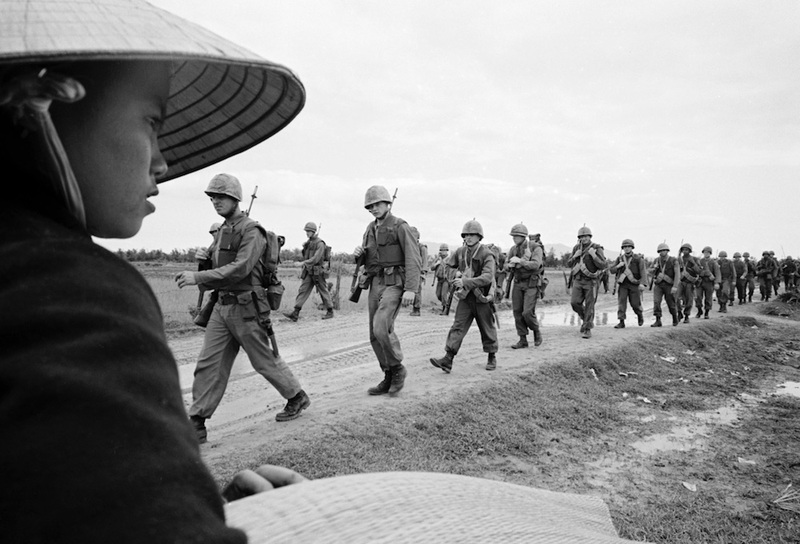 Documentary Series: “The Vietnam War,” three Emmy nominations. The series took 10 years to research, shoot, and edit, as the team participated in an intricate and intimate collaboration for decades. 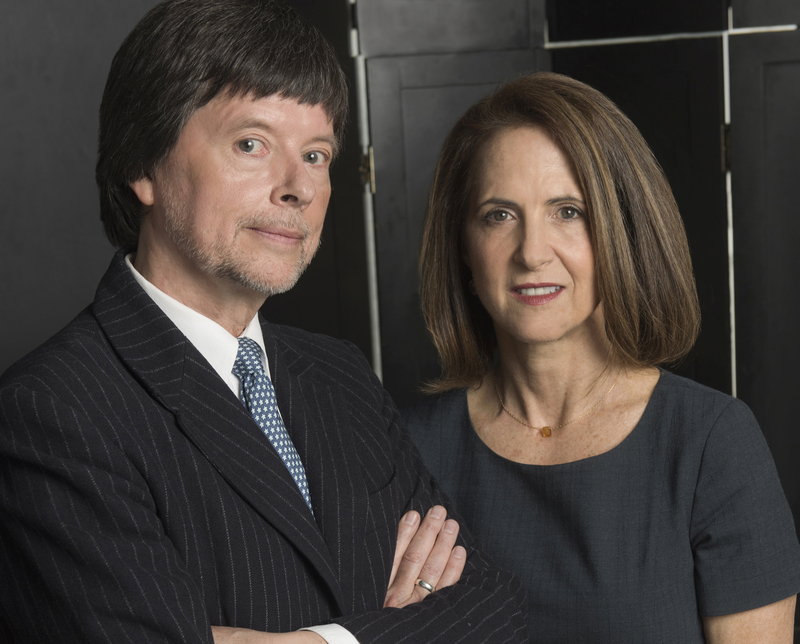 Ken Burns works with his editing team in Walpole, New Hampshire, while Novick runs the Manhattan production office with producer Sarah Botstein, with frequent visits to New Hampshire. Novick organized the archival research and licensing with associate producers, worked with writer Geoffrey C. Ward, conducted the interviews (80 out of 100) and finalized post-production. When the documentarians embarked on this project, they had no idea how much those questions would resonate today. 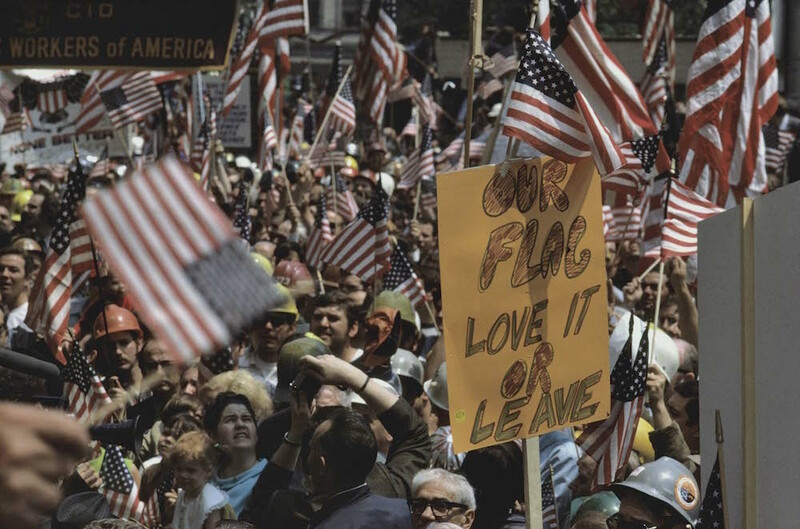 Episode 8 digs into the events of May 4, 1970 at Kent State, a powerful setting for the war at home. One traumatized student had shot video footage which was shelved in his attic. It took a year to track down and another two to convince the family to agree to let the filmmakers use it. They digitally remastered the footage from the original film cans. “We had never seen this in color, students wounded,” said Novick, who wrote to Crosby, Stills, Nash & Young personally to get permission to use “Ohio” to accompany the horrific materials. Being a showrunner: It’s hard to appreciate the demands on a long-distance showrunner. 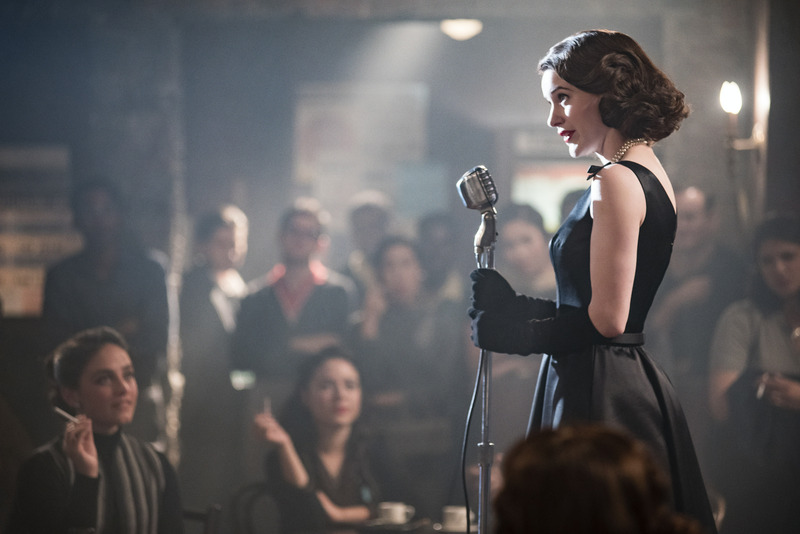 Right now it’s “500 degrees and 130 percent humidity” as Sherman-Palladino shoots Season 2, Episode 207 on a New York soundstage. She’s not directing this episode, but she does direct Episode 208, she said. 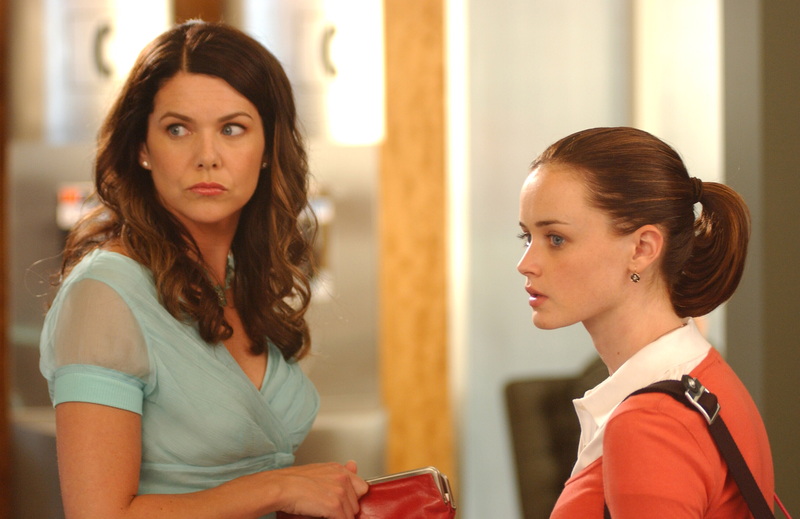 So Sherman-Palladino, who trained as a dancer and choreographs movement rhythmically, got into the habit of directing each “Gilmore Girls” season premiere and finale; at least two, sometimes 3 or 4 episodes. “It’s very hard to get away to do prep for directing, because it was a runaway train, so much writing to do with 22 episodes,” she said — each one crammed with fast-talking Howard Hawks patter (her scripts are much longer than most). The final result: 14 Emmy nominations, more than any other Amazon show to date. 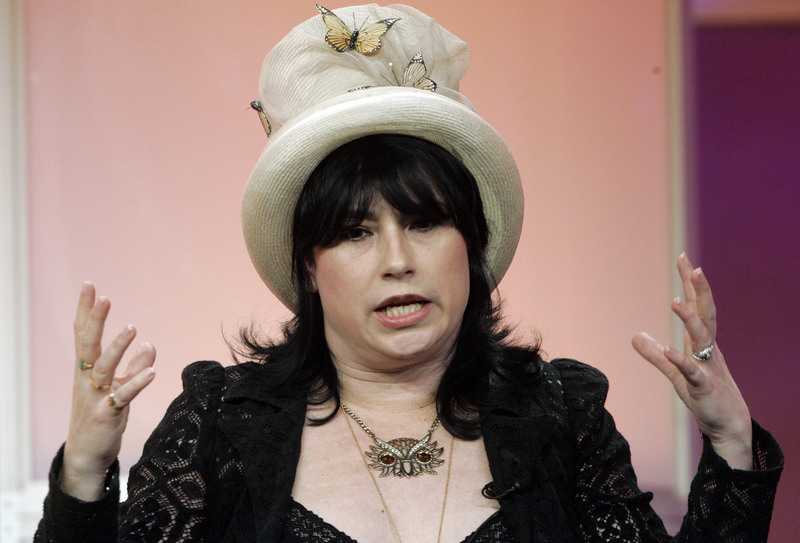 Sherman-Palladino is directing four episodes. 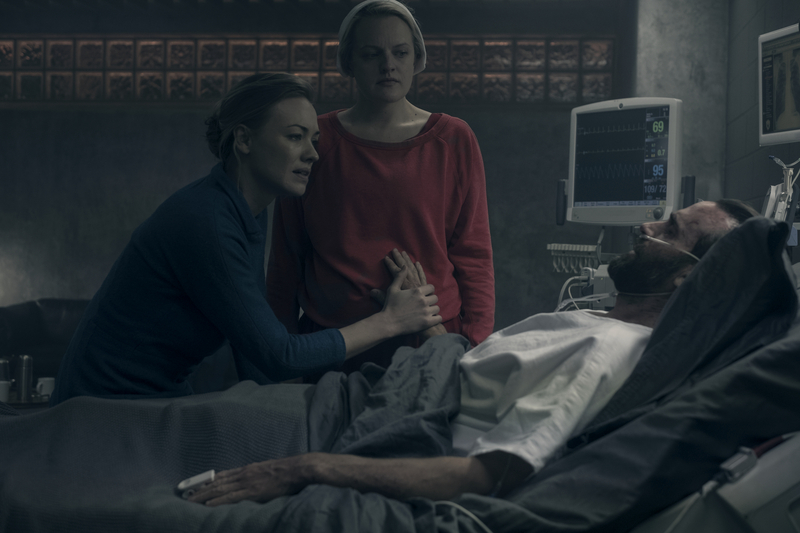 Dramatic Series: “The Handmaid’s Tale” Season 2, 20 Emmy nominations. Career Highlights: “Boardwalk Empire,” “The Killing,” “The Borgias,” “Fifty Dead Men Walking,” “The Walking Dead,” “Rome,” “Boardwalk Empire,” “The Handmaid’s Tale” (won the TV BAFTA for directing Episode 10 finale). Hulu had tried to sign her up for “The Handmaid’s Tale,” but she was too busy until the Season 1 finale. “I hadn’t shot in Toronto for six or seven years, and it was lovely to be at home on a project based on Margaret Atwood, who I grew up reading at school.” Star-producer Elisabeth Moss insisted on having Skogland back for four episodes in Season 2, to bring needed continuity as she delivered a challenging role. Skogland focused on impressionistic visuals for the opening funeral, from the striking black and red costume contrasts to the anonymous Handmaid faces. Costume designer Ane Crabtree spent weeks testing for fabric to fall out of the Handmaids’ hands in just the right way. “It was important that the fabric had life to it,” she said.